QLT Trafo T80K. 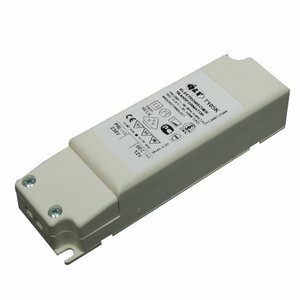 Electronic transformer for low voltage (12 volts) halogen. This transformer has a primary connection 230v and a secondary connection of 12volt. 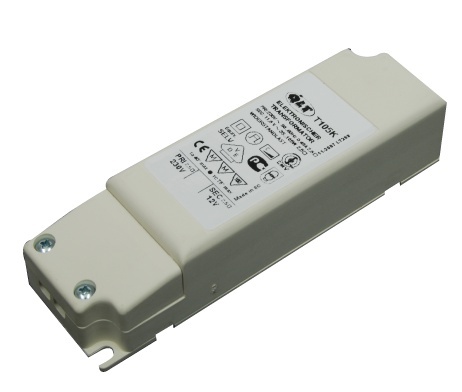 Loadable from a minimum of 35 watts to a maximum of 80 watts.